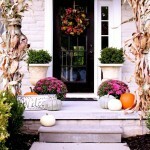 Labor Day has been a shocking reality that summer has come to an end, and we’re welcoming Fall! 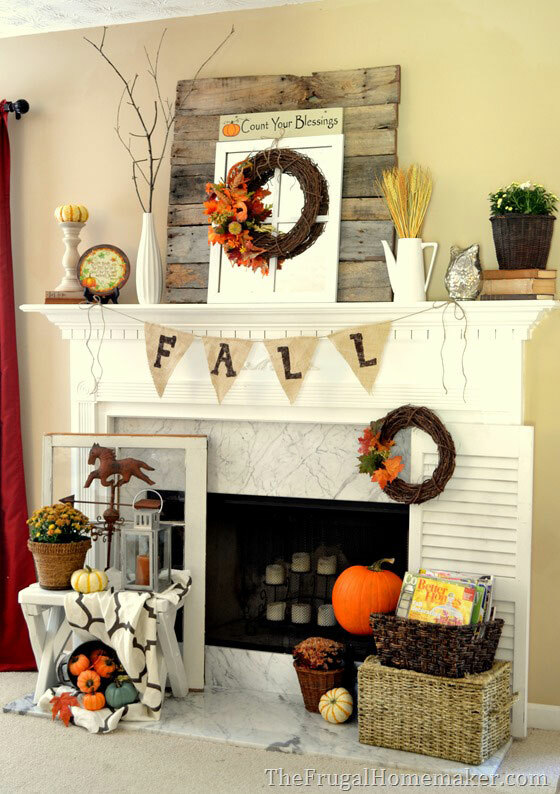 I love Fall and I can’t wait to see what it has in store for me! 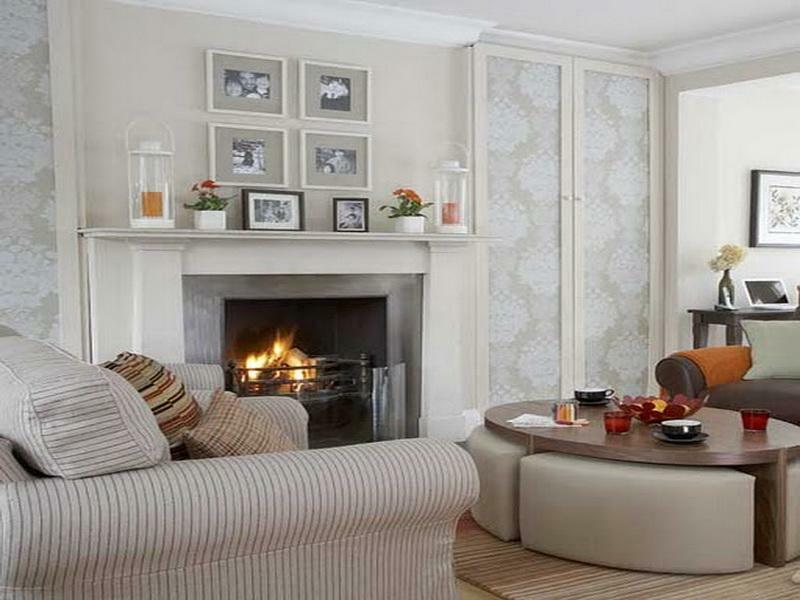 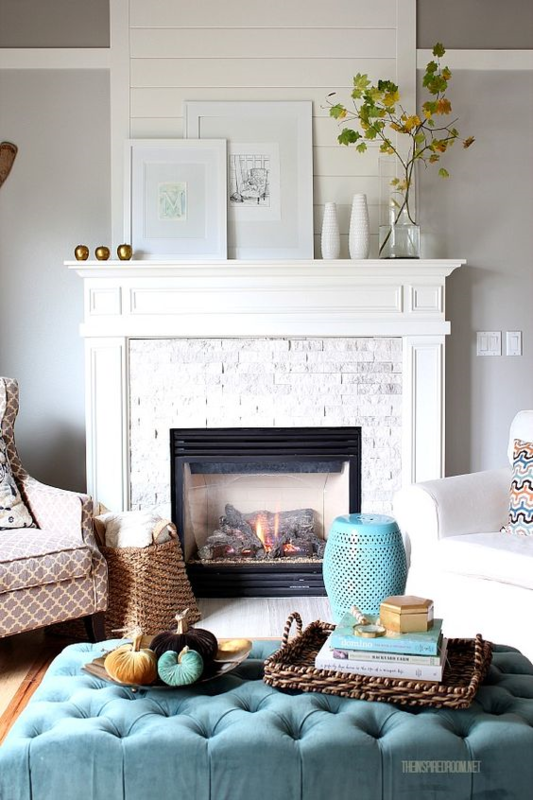 Do you have a fireplace mantel and struggle to decorate it or just don’t know what to do with it? 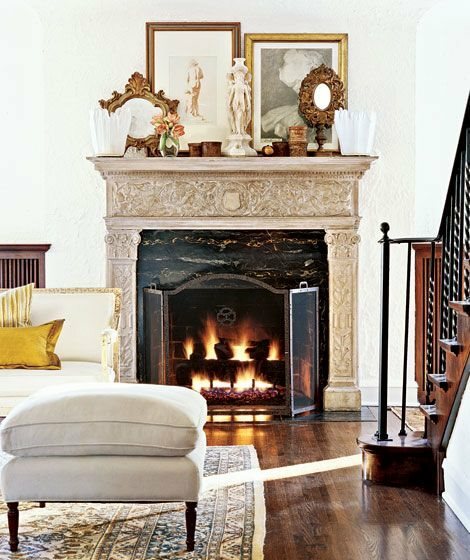 Here are a few everyday and fall-inspired mantel décor inspiration to help re-create your mantel for the Fall season or, for what it’s worth, all year long. 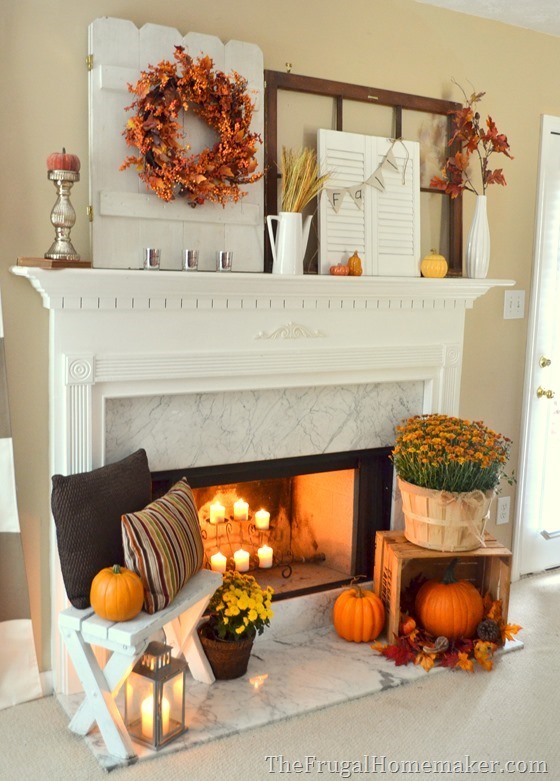 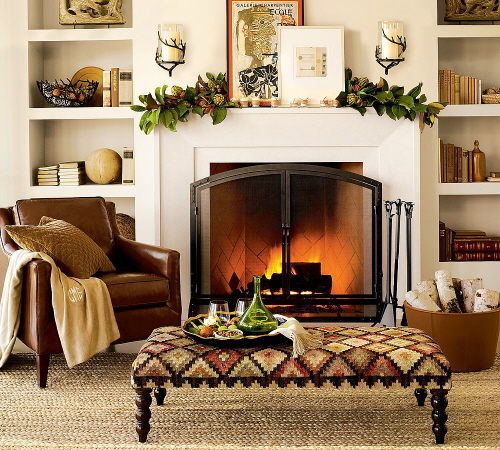 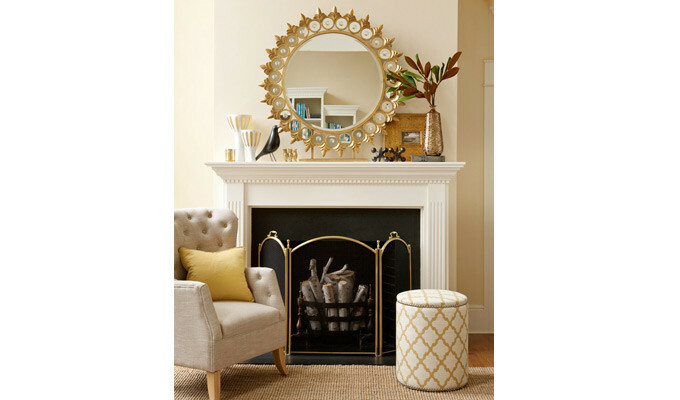 What’s your favorite way to decorate your fireplace mantel? 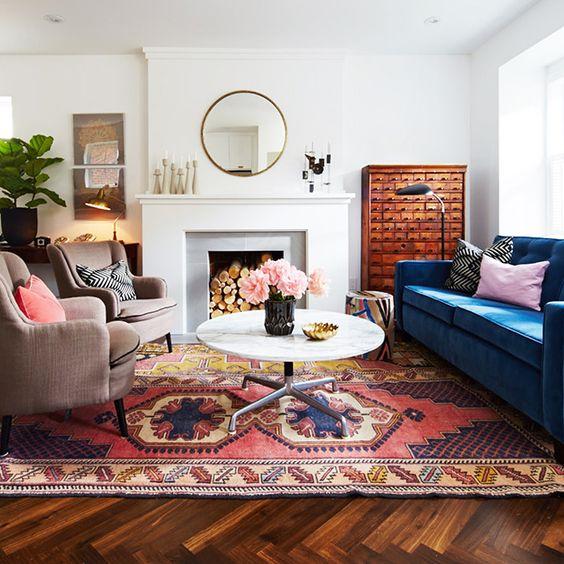 Turn your home-office into a space you love! 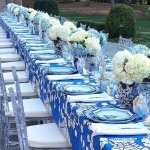 New York Fashion Week *** Every Fashionista's Dream. 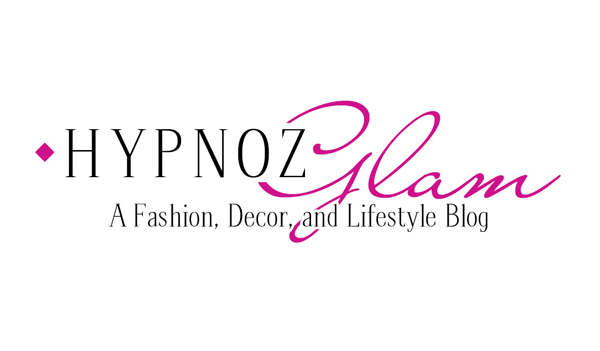 Next Post New York Fashion Week *** Every Fashionista’s Dream.